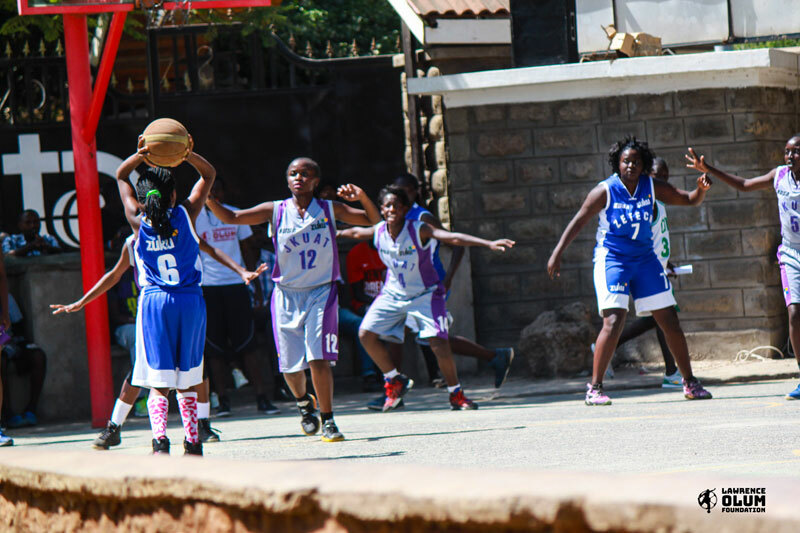 We aim to identify, nurture and grow youth sporting talent through education in Kenya. 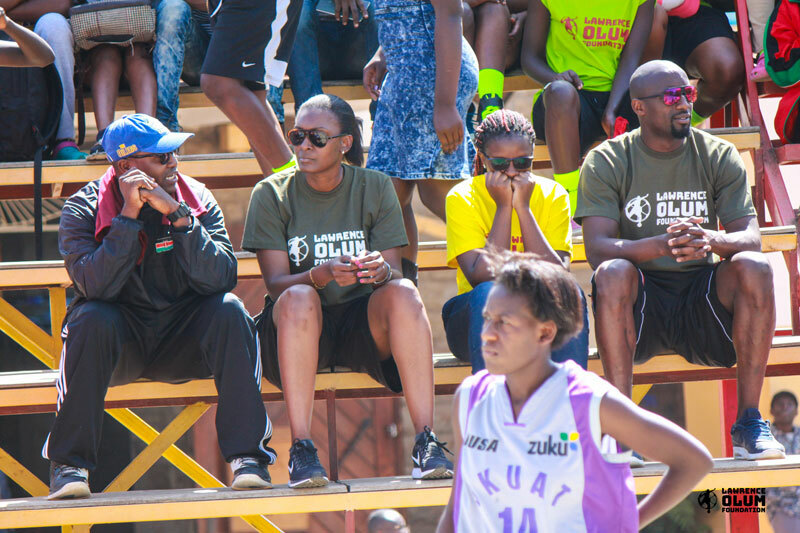 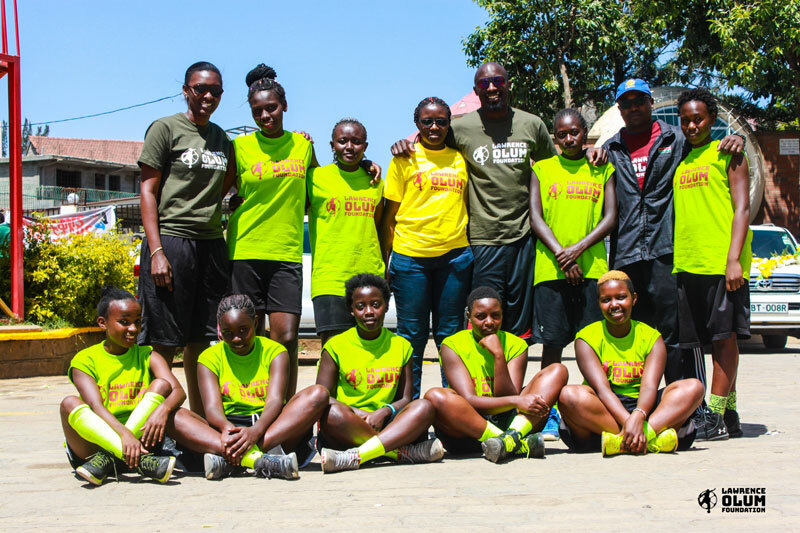 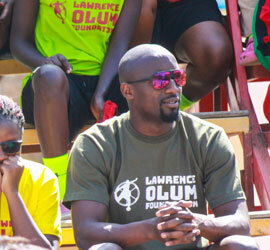 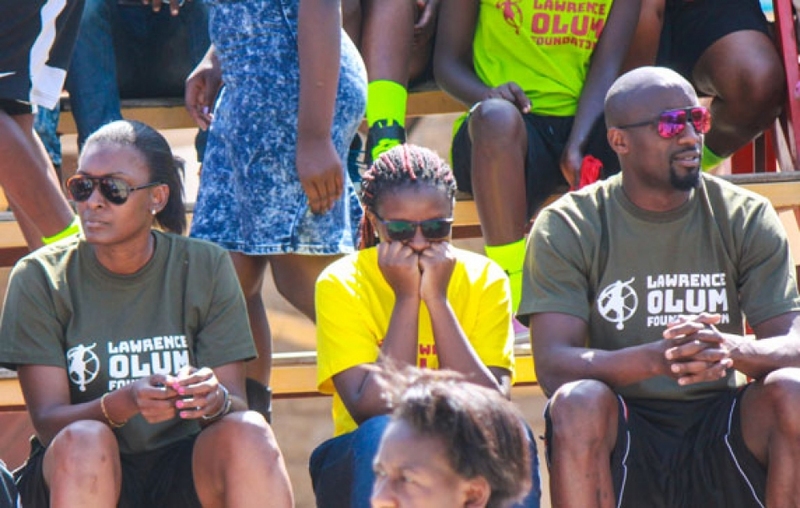 The Lawrence Olum Foundation was founded in February 2017 with an aim to identify, nurture and grow youth sporting talent through education in Kenya. 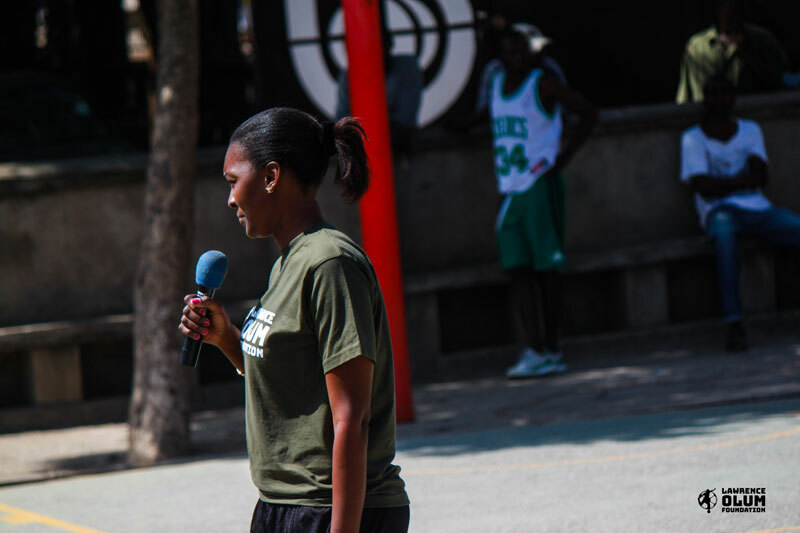 Our purpose is to enhance a healthier future through education and sports. 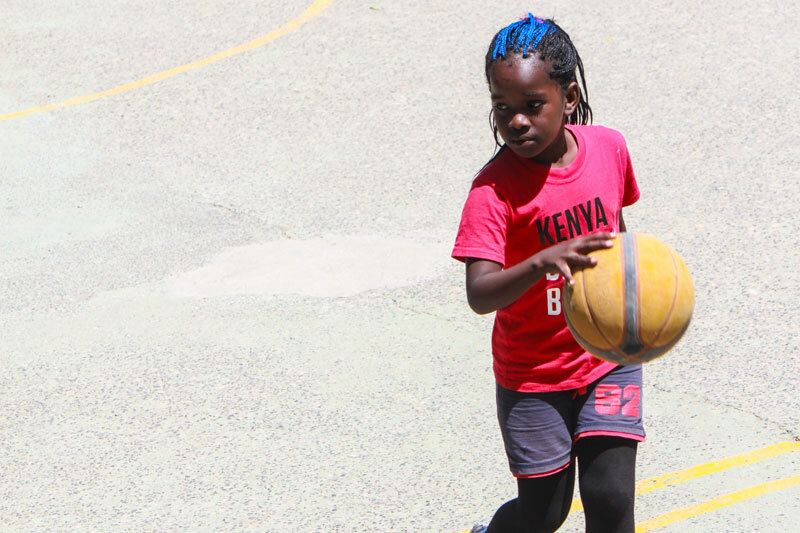 We want to help shape a better and healthier world through sports. 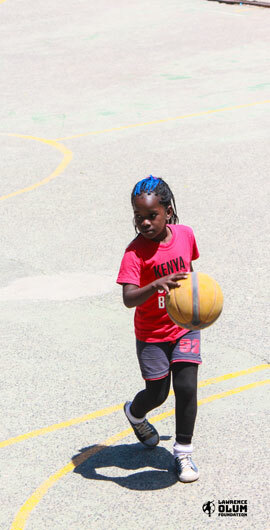 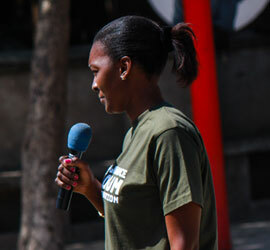 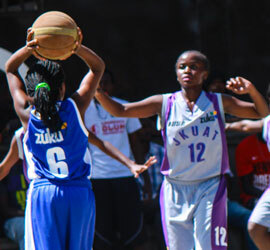 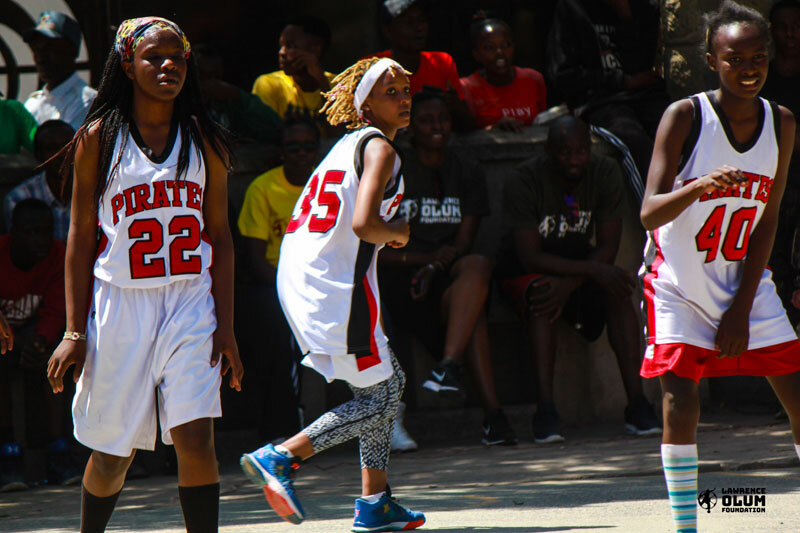 The foundation focuses on three main sports: Soccer, basketball and volleyball as it looks to venture into other sports. 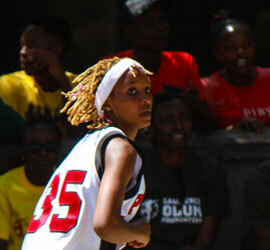 Help us identify, nurture and grow youth sporting talent through education in Kenya.